GB. London. World War II. 1940. 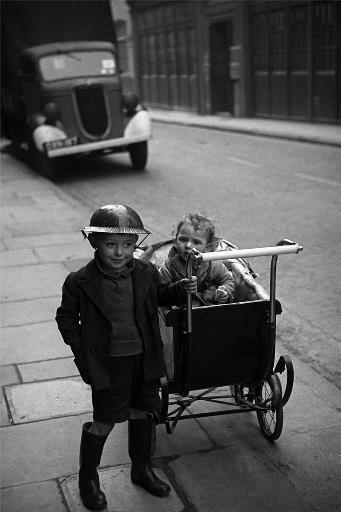 Life in London during The Blitz of World War II in 1939-40. G.B. ENGLAND. London. Steel helmets were worn by all who could get them. Life in London during The Blitz of World War II in1939-40. 1940.